Our cloud security software products feature encryption, backup, digital signing and metadata management - making the cloud a safer place. ScramBox protects the confidentiality of your documents stored in the cloud by encrypting them before they leave your computer. Only you create and control the encryption key. The encryption systems in ScramBox were designed in collaboration with our R&D partner, Monash University - Australia's largest university. 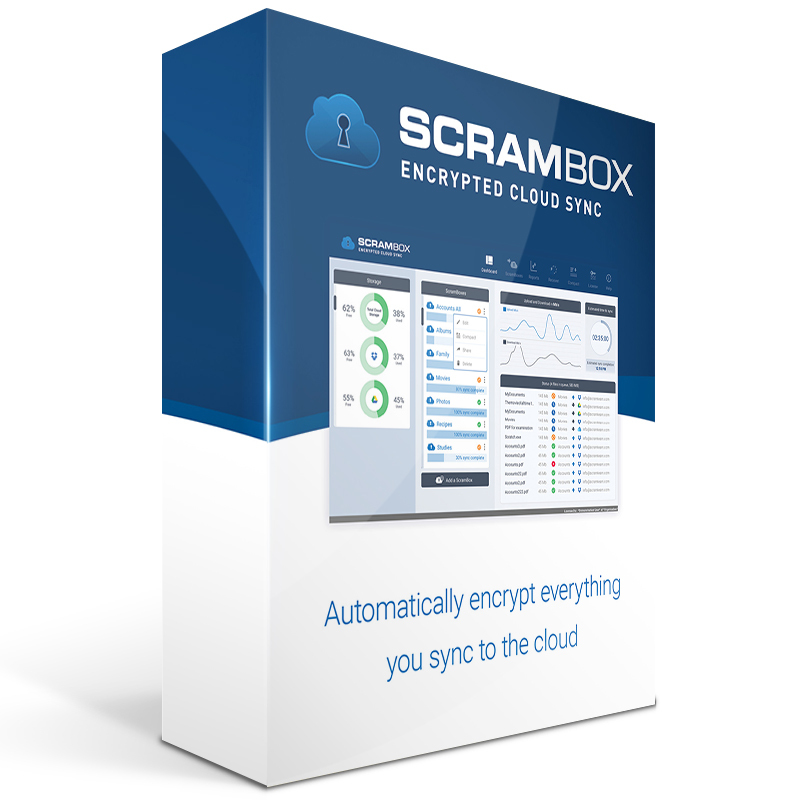 ScramBox will synchronize your selected files and folders from your devices to the cloud. It functions in a very similar way to file sync products such as DropBox and Google Drive, but is more powerful with version history and searching capabilities. 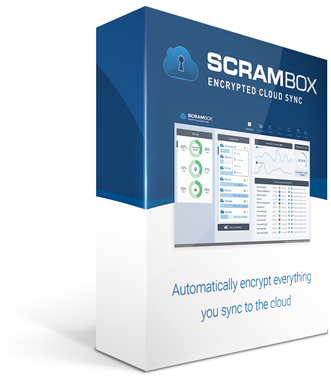 ScramBox supports many different types of cloud storage services like DropBox, Google Drive, OneDrive, WebDAV, FTP/SFTP. It runs on Windows, Mac and Linux. Mobile versions are coming soon. ScramFS is the world’s first cloud-friendly, high performance encrypted filesystem with a programmable API. 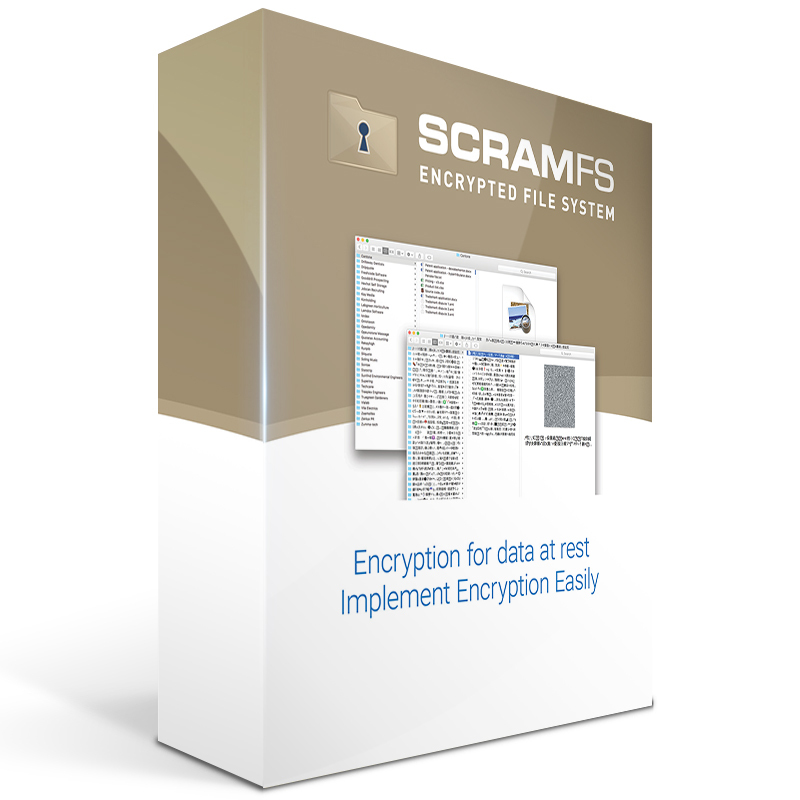 ScramFS makes it easy for any developer to create applications that requires encrypted persistent storage. It supports many back-end storage media, from cloud storage (WebDAV, OneDrive, Google Drive, and so on) to local storage (hard drive, USB drive, DVD/BluRay discs). 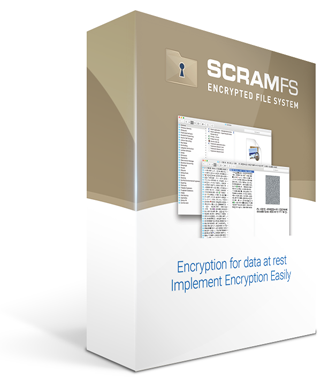 ScramFS also features a Windows Explorer like user interface that allows users to copy files to and from a mounted ScramFS. ScramFS is the result of a close R&D partnership with Monash University, Australia’s largest university. 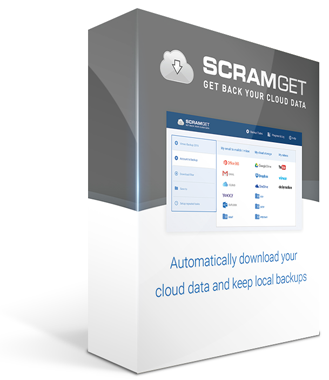 ScramGet is an installable software application that gives you possession of your cloud data by downloading your data to a local destination. It enables you to “hold your own data in your hands”. ScramGet downloads your data directly from the cloud to your computer. All your data is kept private, and never passes through any cloud service – not even ours. ScramGet is a great tool to help you backup and archive your valuable cloud data and intellectual property. It currently supports downloading emails, contacts, calendar items from Exchange.